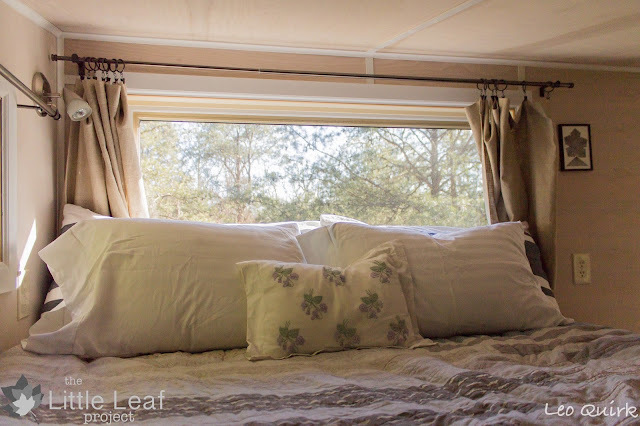 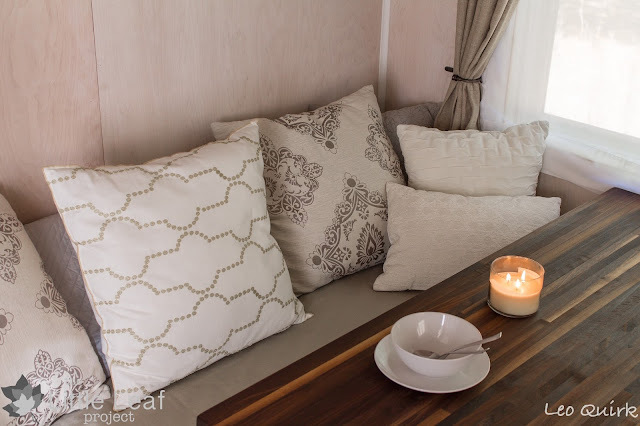 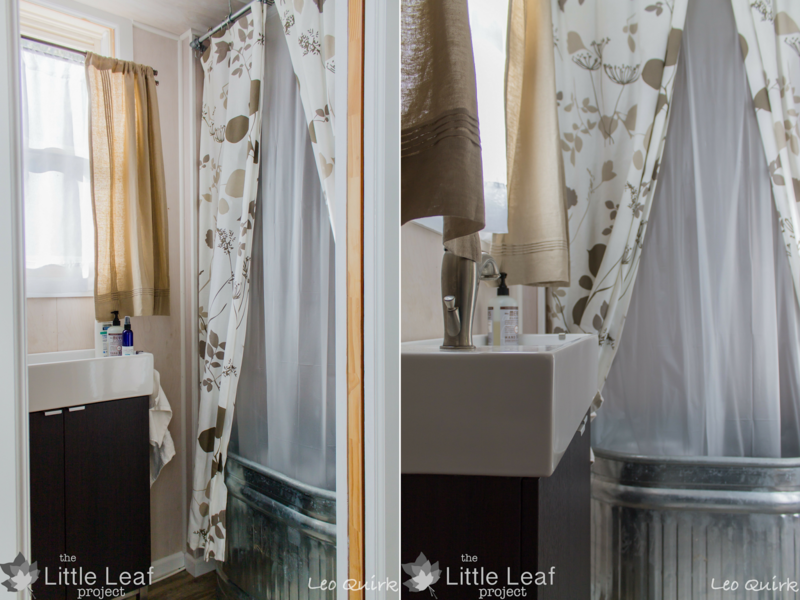 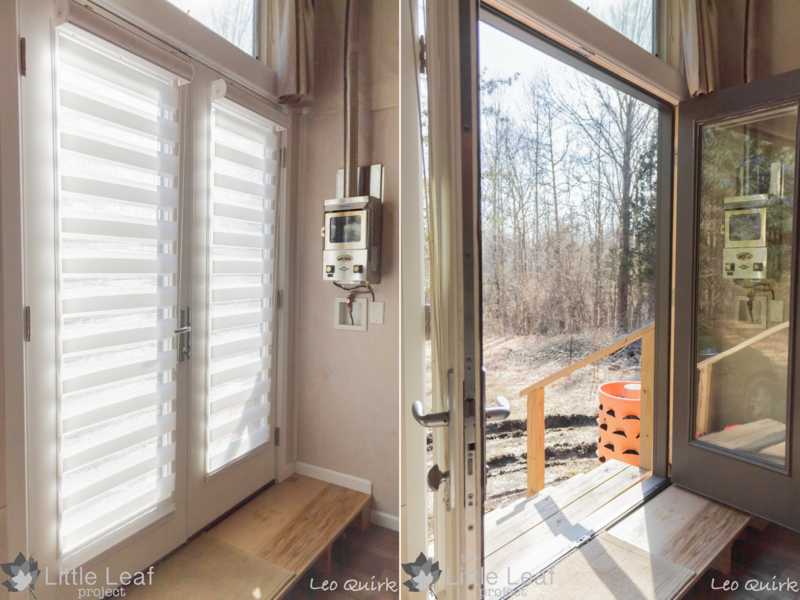 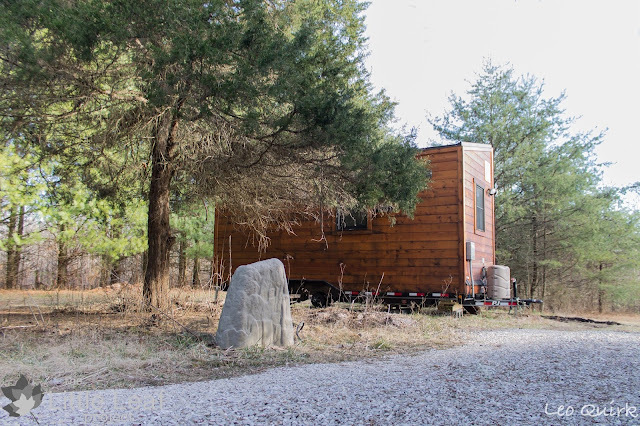 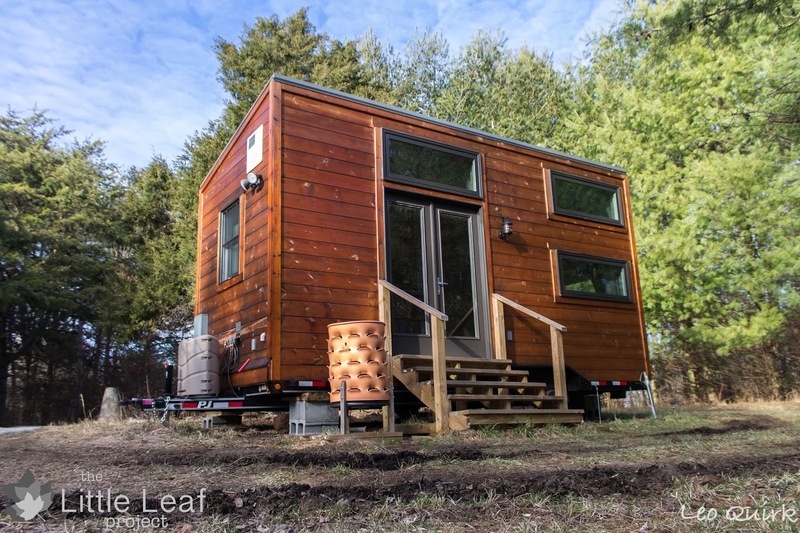 The Little Leaf is am owner-designed tiny house on wheels, and currently available for sale! 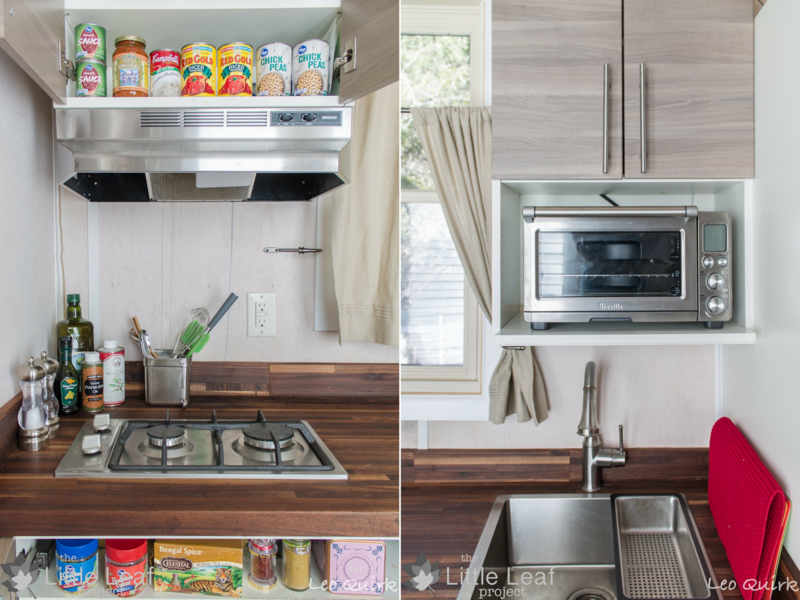 The home has a beautiful design, both inside and outside of the home. 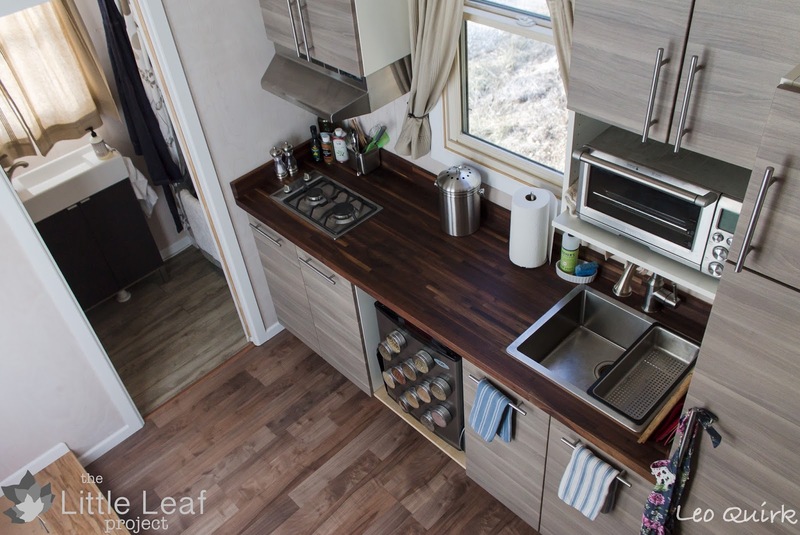 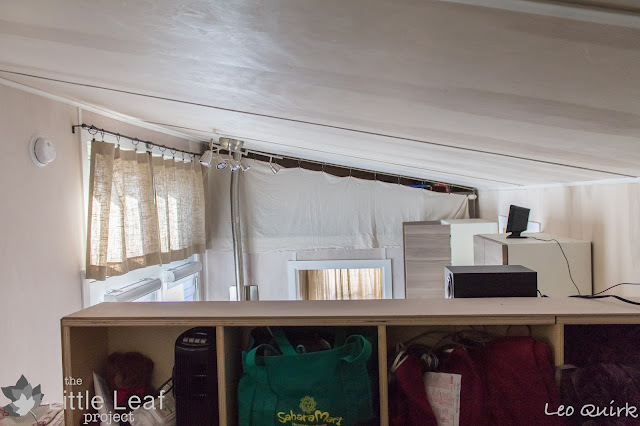 Its 220 sq ft of space includes a full kitchen, bathroom, two loft spaces, and plenty of storage. 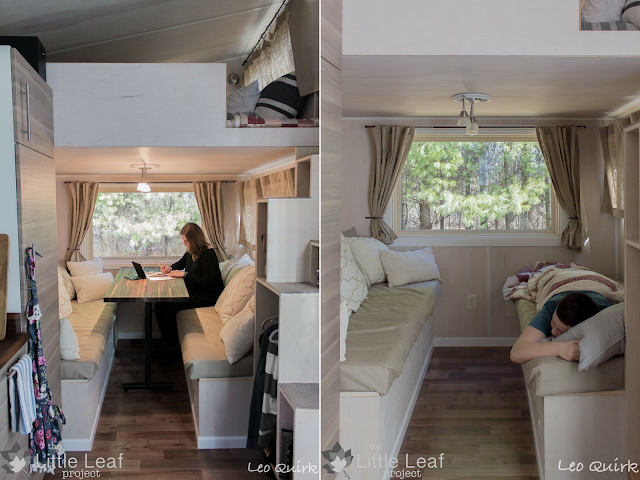 There’s also a dining room that can also be used as a work space, and even transforms into a third sleeping space! The home is currently in Bloomington, Indiana, and offered for sale at $40,000.